Colin provides fiduciary services to a wide range of alternative investment structures, including hedge funds, private equity funds, multi-manager funds, segregated portfolio companies and unit trusts. He has diverse portfolio and investment management experience coming from a management company background where he was head of the investment management team. Previously, Colin was head of investment management for the Maples group management company in Ireland, MPMF Fund Management (Ireland) Limited for over four years. Here, he acted as designated person for investment management for MPMF, as well as for a number of external management companies based in Ireland. 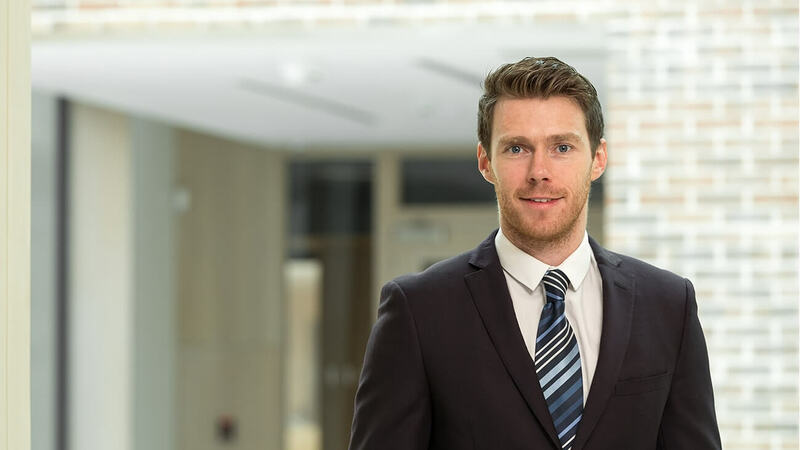 Colin has significant experience with both AIFM and UCITS products that cover a range of investment strategies including private equity, distressed debt, global rates, and long / short equity. Prior to this, Colin worked for a bespoke investment management firm in Dublin as a fund consultant, where he acted as an investment manager under advice from investment advisors for a number of funds, including derivative and property strategy funds. Preceding this, Colin worked for JP Morgan Dublin, as a derivative pricing analyst and fund accountant. National University of Ireland, Master of Arts (Honours), Economic Policy Evaluation and Planning, 2010. Dublin City University, Ireland, Bachelor of Arts (Honours), Economics, Politics and Law, 2009. Member of the Irish Chartered Financial Analyst Society.